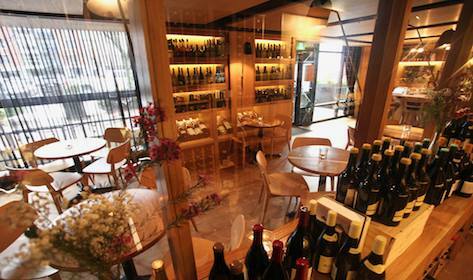 Little Oak is a small bar specializing in new and old world wines and a vast array of spirits thoughtfully selected by sommelier and manager Nicole Raufeisen. The small and always delicious menu changes frequently based on local, seasonal ingredients. 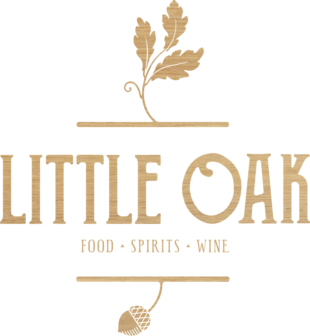 Join Little Oak inside or on the patio to enjoy chef-designed and locally inspired small plates into the evening.